Photo courtesy of Lauren Townsville. Never fold. Remaining unapologetic, remaining true and self-preservation are techniques that are essential for the survival of marginalized groups. Too often, we ask marginalized people to be a voice for their group. We see it all the time in class and everywhere else in the world. However, we aren’t individual tokens people can cash in when they want to pretend they have enough range to speak about our identities. Audre Lorde said, “Caring for myself is not self-indulgence; it is self-preservation, and that is an act of political warfare.” What this means is that taking time for yourself, putting yourself first, telling people “no” and removing yourself from toxic people and situations is not being negatively selfish. It is instead preservation of yourself that will help create the best version of you. As marginalized people, loving who we are as we are is radical within itself, and we don’t owe anyone any more than what we are willing to offer. Sometimes, we force ourselves to scale back on our personal acceptance and comfort so that we don’t offend people by accepting and loving things about ourselves that are socially incorrect. Nevertheless, marginalized people’s lives are more important than your normative comfort. No one should have to lessen themselves so that someone else can be comfortable in their hate, ignorance or misguided intolerance. 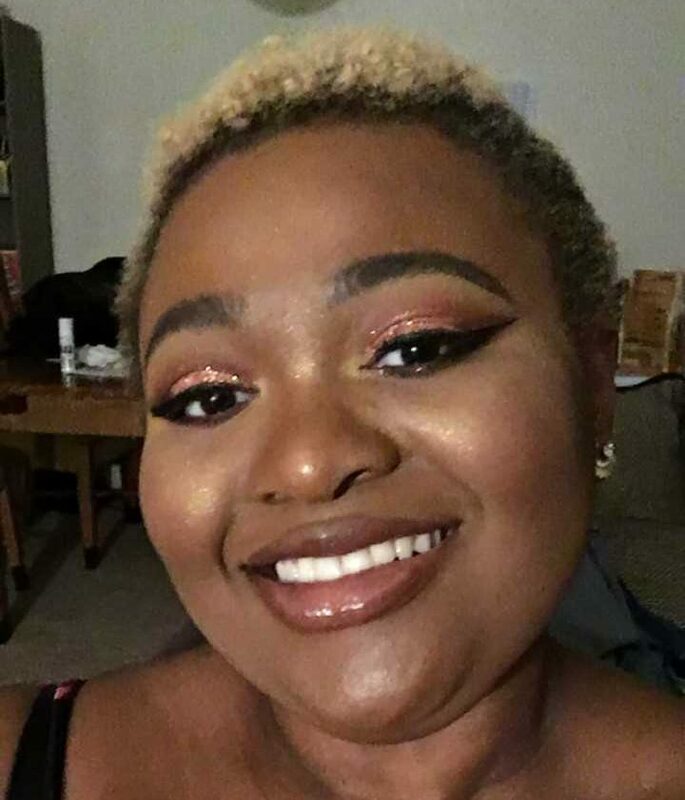 Lauren shares her experience as a non-binary person: “Having something to identify myself as is affirming for me because categorizing myself is important to me.” This is super important because there are numerous conversations about not using labels. But, the important thing is that they help tell people apart, and there is nothing wrong with us not all being the same. The problem is people using labels to target people for hate and violence. While some people expect us to assimilate and negotiate our identities, that isn’t an acceptable option, and we, marginalized people, must remain unapologetic and truthful in a world full of people trying to constantly tear us down and erase our existence.